The EU antitrust regulator strengthened its allegations against Qualcomm, the world’s leading chipmaker. 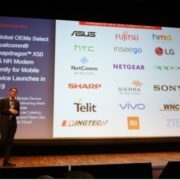 Previously, Qualcomm was accused of selling chipsets at below cost to crowd out competitors. On Thursday, the European Union’s judiciary said it had sent another list of allegations to Qualcomm. Such documents usually take the preliminary conclusions of the regulatory body and explain the company’s questions about the initial list of allegations. 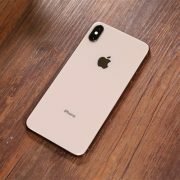 Since 2015, Qualcomm has been under investigation by the European Union, when Qualcomm was accused of “predatory” pricing between 2009 and 2011, pushing the British mobile phone software company Icera out of the market. Icera was subsequently acquired by Nvidia. 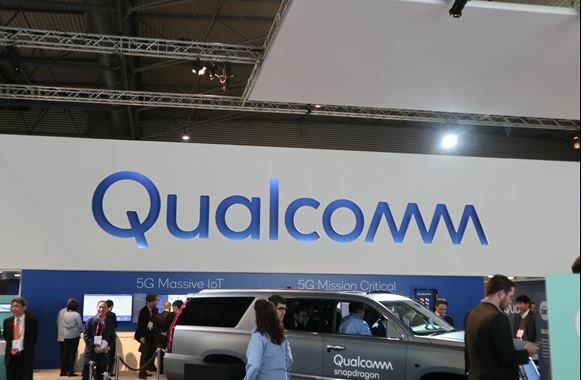 In January of this year, Qualcomm was fined 997 million euros in another case. 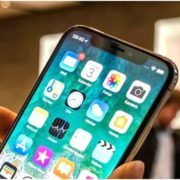 Earlier, the European Commission said that Qualcomm violated EU regulations and paid Apple to use only Qualcomm chips to crowd out competitors such as Intel. If it is convicted of violating EU anti-monopoly rules, Qualcomm will face a fine of up to 10% of global turnover. Few days before, the EU antitrust agency imposed a record $5 billion fine on Google. 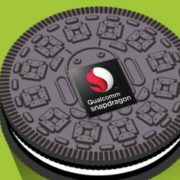 Now, it might be a turn of Qualcomm.